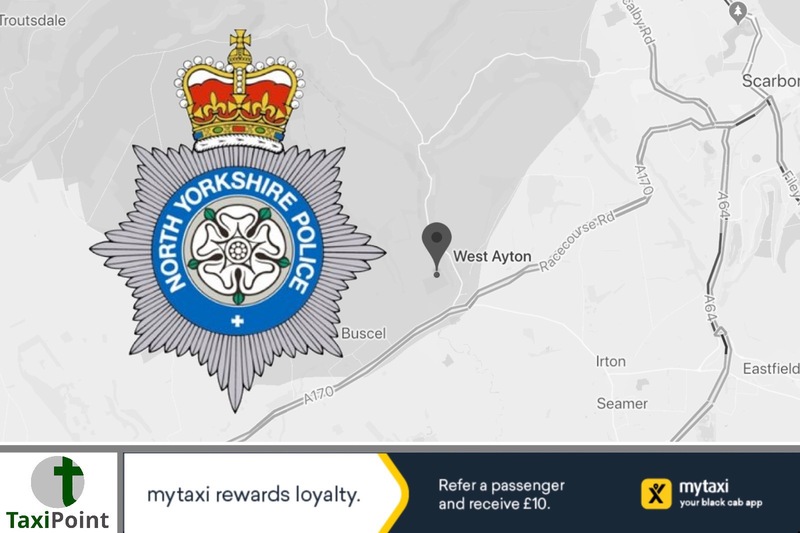 North Yorkshire Police is appealing for witnesses and information about criminal damage caused by passengers to a taxi at West Ayton, Scarborough.It happened on the A170 between 11.30pm hours and midnight on 11 July 2018. A local Nippy taxi picked up a fare containing two men from the Byways public Inn, Crossgates, Scarborough, and headed to West Ayton.While in West Ayton and near to the Forge Valley Inn, the men exited the vehicle where one of the men picked up a stick and hit the taxi, smashing the windscreen and damaging the door pillar.Both men were described as aged 25 to 30 years old, 5ft 10in tall and well-built.North Yorkshire Police are requesting the public’s assistance to help establish the identity of the men.Anyone with information that could assist the investigation should contact North Yorkshire Police on 101, option 2, and ask for Chris Hunter. Or email chris.hunter@northyorkshire.pnn.police.uk.